VPN, Windows, VyprVPN, Free VPNonnections. 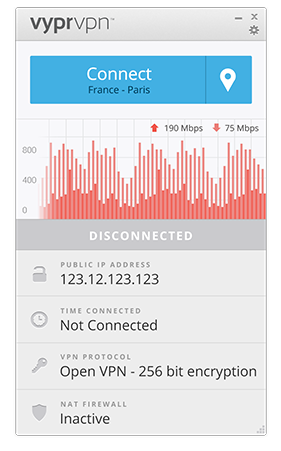 Switch freely between over 50+ global server locations and VPN protocols with a single click. VyprVPN is a free VPN app for all devices.